Are you looking for a new trailer? 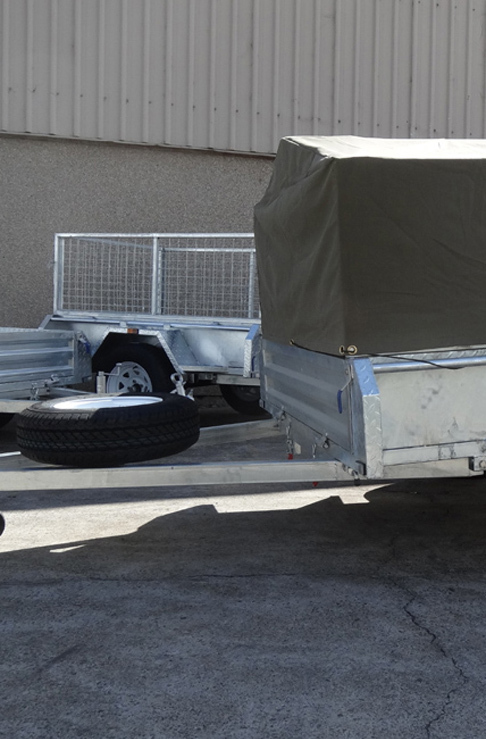 Have you experienced issued with old trailers that could not live up to expectations? 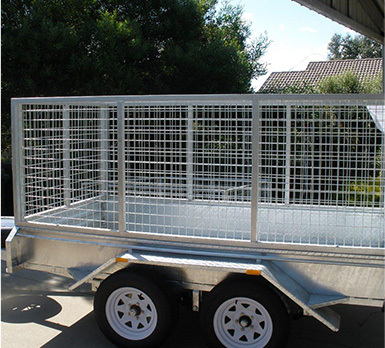 Stop looking, as you are in the right area and have found the best trailer manufacturers Victoria. Trailer supplies is the company for you. We pride ourselves in our user friendly, heavy duty and practical designed trailers. 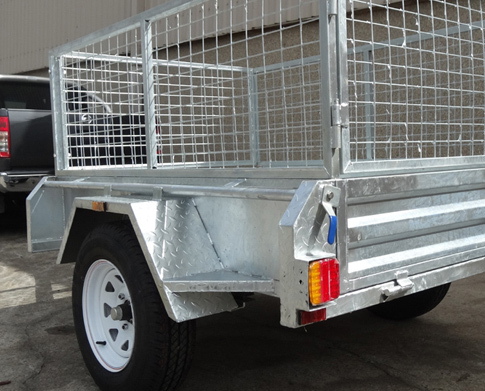 All our trailers fully comply with the Australian design rules and are always built to last with specific galvanisation techniques we put them through. All this excellence has rendered us as the best trailer manufactures Victoria. We are based in Victoria but distribute our trailers all over Australia. Reputation plays a pivotal role in the industry and we have achieved the highest reputation by continuously administering exceptional trailer solutions to all clients no matter the scale of the job. 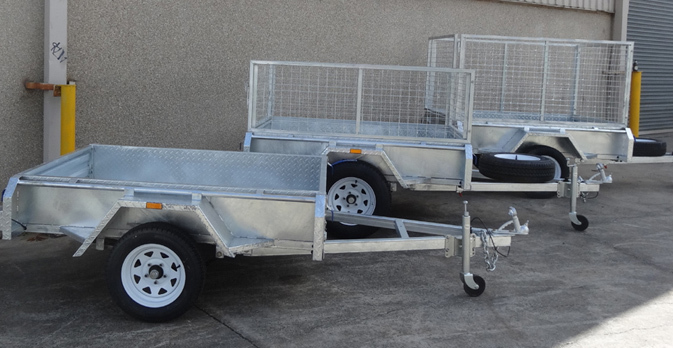 Trailer manufacturers Victoria need to be knowledgeable, experienced and dedicated to the craft; all the above boxes are ticked when you deal with Trailer Supplies. By speaking and understanding client demands we are bale to pinpoint you to your trailer that will be beneficial for your aspirations. That is our guarantee towards you! 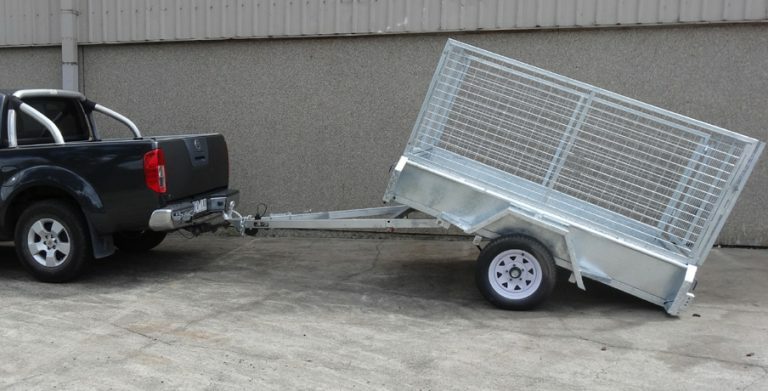 We endeavour to price our trailers at equitable prices to ensure that you get the most out of your money and reap the benefits of an amazing and durable cage trailer. When the phrases like” trailers for sale” or even “trailer manufacturers Victoria” are ever brought up, your mind should automatically pinpoint to one company only. Trailer Supplies. The industry leading team of professionals when it comes to trailers. For more information contact us directly and experience excellence when you deal with a friendly member of staff regarding our trailers for sale Melbourne.